Ecstasy is an extremely popular club drugs. It is also potentially, psychologically addicting. 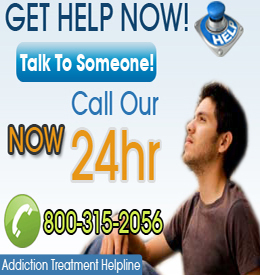 Those who are worried that they have developed a dependency on the drug may be interested in speaking with someone. Phone counseling is a very good option. · Gather your credit card information if the call is not covered by your insurance. It is important that if you have an addiction to Ecstasy that you get help. If you are not yet committed to going to a traditional rehabilitation center or have questions about the process, phone counseling is a good first step. These calls are either free or inexpensive and will allow you to speak with a trained counselor who will be eager to answer your questions and offer support and encouragement.